Fabulous Business Opportunity!! 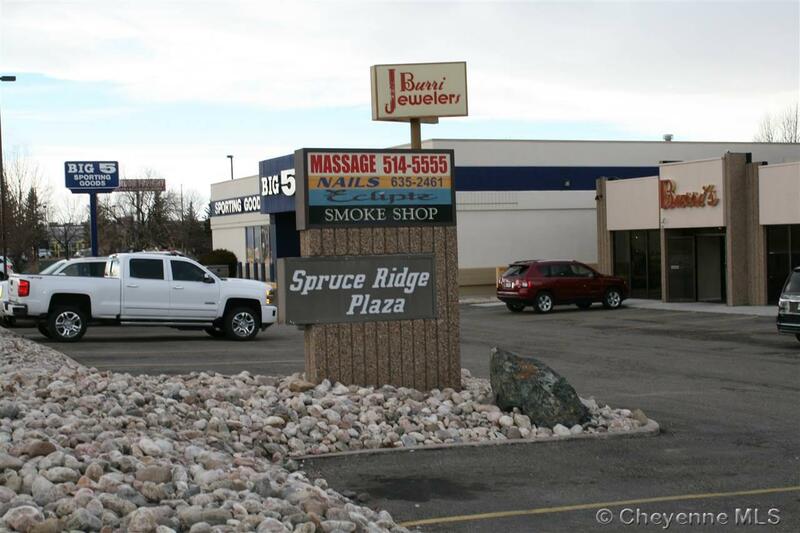 The Spruce Ridge Plaza has 11,783 SF with 7 business units and no vacancies. 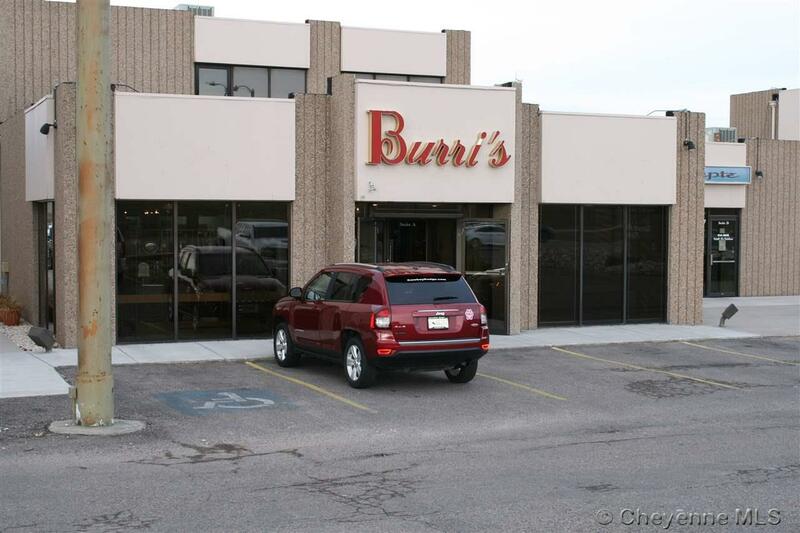 Plumbing, heating/AC, electrical and roof top furnace units have all been updated. 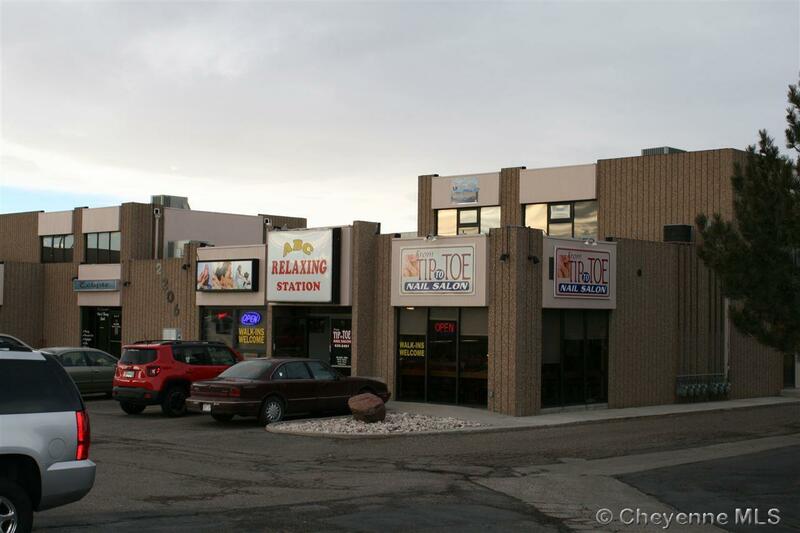 This commercial property offers a great location with high traffic visibility and 50+ parking spaces. Call for private appointment. Listing courtesy of Blue Ridge Real Estate. © 2019 Cheyenne MLS. 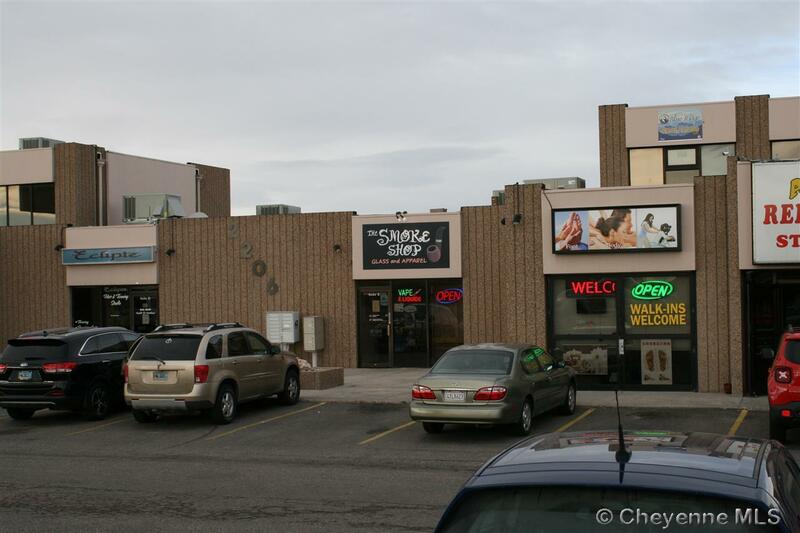 Information Deemed Reliable but Not Guaranteed by the Cheyenne MLS. Real estate listings held by brokerage firms other than this firm are marked with the IDX logo and includes the name of the listing brokers.